Fourth of July is just around the corner and many may already be planning what to prepare for a celebratory picnic with family and friends. Here are a few helpful picnic tips that would surely make your picnic a blast this year! Take advantage of the fruits and vegetables that come into season gradually from June to August such as apricots, strawberries, blueberries, raspberries, cherries and plums. They are delicious in fruit salads or sliced and topped with seed sauces. Asparagus, celery, carrots, red and yellow peppers, cucumbers, radishes and tomatoes are excellent summer vegetables to give color and texture to your dish. Create an easy healthy food by using fresh, crisp vegetables such as carrot sticks, celery sticks, peppers, chopped fennel, cucumbers, radishes, cherry tomatoes, cauliflower and broccoli florets. Arrange sliced vegetables on a platter, and add home-made spreads or dips in the center such as parsley dip, hummus, white bean dip or spinach dip. Raw almond butter is yummy and delicious with celery sticks. 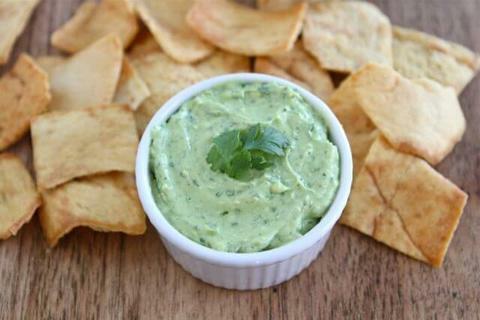 Baked tortilla chips are healthier version of high fat corn chips and excellent with my home-made salsa. Try brown rice crackers – they go with everything. 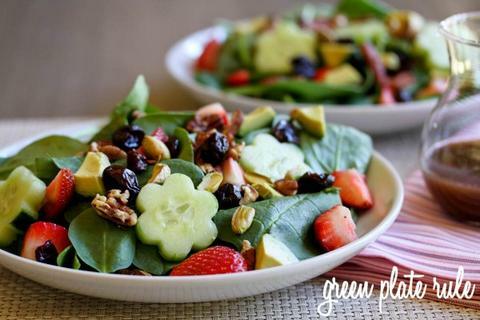 Cool and crisp salads are always fabulous to eat during the hot summer days. Make your own salad with English cucumber, tomatoes, red onion, black olives, oregano, olive oil, lemon juice and salt and pepper. This salad is a perfect summer meal and one of my favourites. For building your own salad use vegetables that you can prepare the day before, such as broccoli, celery, carrots, green cabbage, red cabbage, green onions, radishes, zucchini, cucumbers and olives. You can sprinkle them with walnuts, sunflower or pumpkin seeds or almonds. 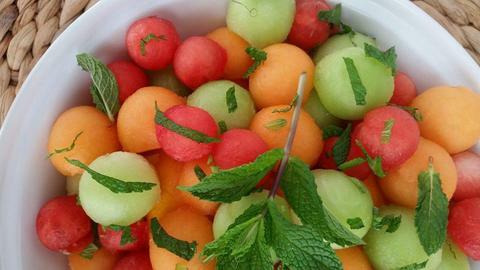 Prepare the fruit salad the evening before your picnic. Sprinkle fruit with lemon to prevent browning and cover the bowl with a clear plastic wrap. Store it over night in the refrigerator. Serve the fruit salad as is or sprinkle it with cinnamon or coconut flakes. So good and refreshing! Pure water is of course the best for our body in the hot summer days. Drink at least 2 liters of water a day, especially if you are playing outdoors in a hot sun. You can add some freshly squeezed lemon to your water for flavour or you can make your own smoothie recipe with strawberries, banana and blueberries. Pour the smoothies into icy cold bottles and take to the picnic in a cooler with lots of ice-cubes. 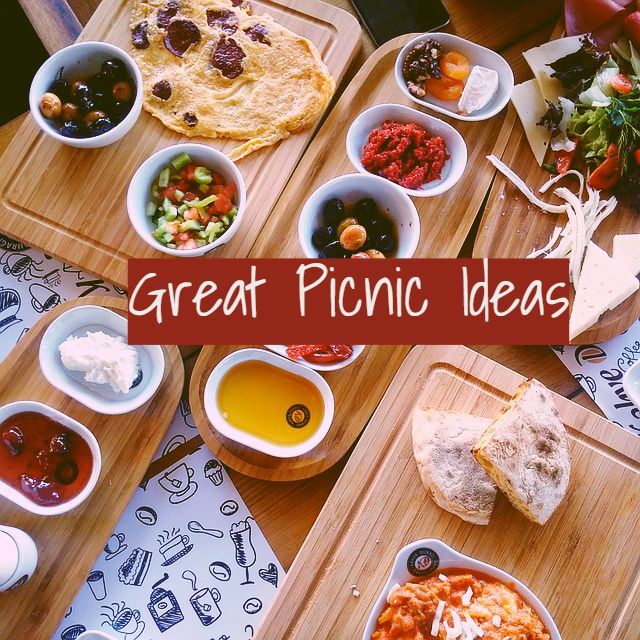 Check out our previous posts for picnic recipes! If you and a couple of your friends are trying to lose weight, why not get together over Spring dinner salads? Side dishes need not to be dull and boring. Yes, they may be on the table to play the role of back up dancers the main star (entree), but it doesn't mean that they should not be given much thought and planning. With most store-brought dips laden with preservatives and empty calories, you'd be much better off with these healthy Mediterranean diet inspired dips that are just as flavorful. Why not take advantage of this season's fresh, abundant harvest and treat your guests to a palate-tingling treat to cap off your bonding moment? 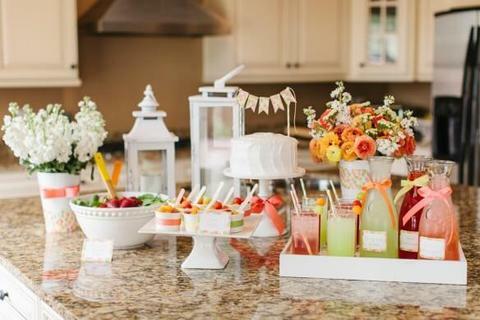 This idea for serving colorful drinks is great for any occassion, be it Mother's Day or Fourth of July. 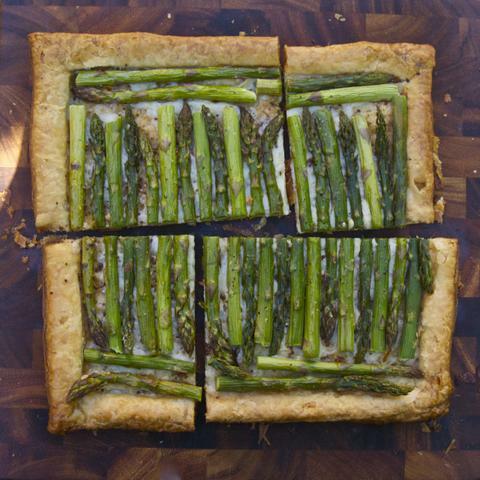 Thinking of wowing your guests with a great picnic party? 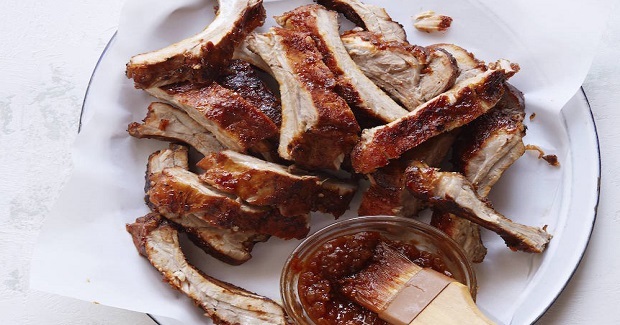 Here's an awesome barbecue recipe that will surely make your Fourth of July extra special!